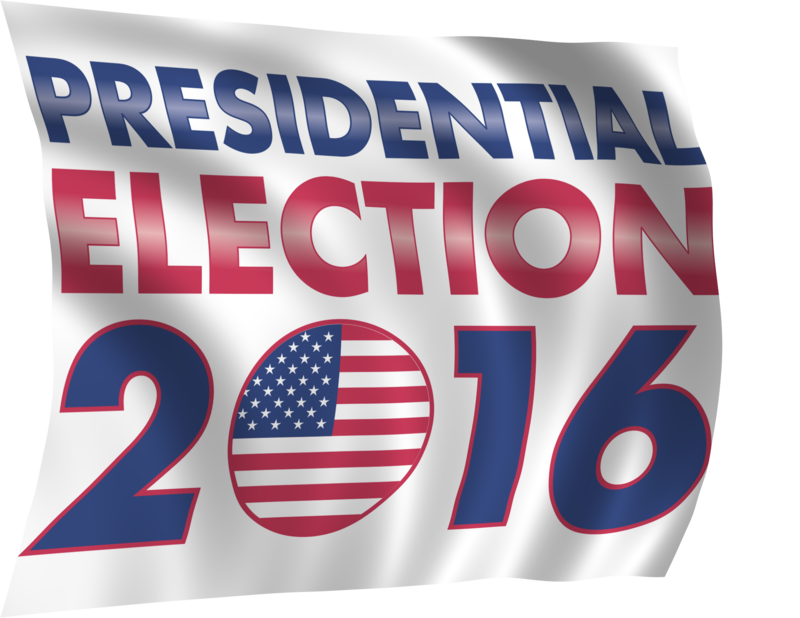 A recent national poll by the First Five Year Fund indicates that education issues will remain a hot-button issue, no matter the results of the 2016 Presidential election. According to the poll, 90 percent of voters– including 78 percent of Trump supporters and 97 percent of Clinton supporters– want to see education as a priority from both Congress and the next president. The poll indicates that access to quality early childhood education is one of the main priorities for voters, with a strong desire for more access to affordable quality education for low and middle-income families. The poll also indicated that 72 percent of poll participants indicated they believed that ages one to five are the most important for learning. This creates a charge to both presidential candidates to prioritize education both during their campaigns and the future presidential term. So what exactly are both candidates saying about education? While neither Hillary Clinton nor Donald Trump have released comprehensive K-12 policy plans, both candidates have made statements about their executive intents for early childhood education. Education Weekly recently released a broad analysis of the two candidates’ positions on education issues such as academic standards, Every Student Succeeds Act, school choice, and testing. While the two candidates disagree on concepts such as Common Core, with Clinton supporting Common Core and Trump opposing, they find some common ground on issues such as school choice, where Clinton voices support for school choice as a supplement to public schools and Trump fully supports competition created by charters and school vouchers. With polls indicating the importance of education to voters, both candidates will need to look at these decisive opinions and create an education plan that caters to their constituents’ needs and also the needs of the US education system as a whole. Education has become a bipartisan issue, with voters and politicians on both sides recognizing the importance of early childhood education and development. It is clear, no matter which party is elected into office in 2016, voters hope to see our next president push for quality and equitable education for all kids. During the election, make sure to listen to the facts and research on how to create quality education and the importance of a child’s first five years. As both candidates begin creating comprehensive education plans, pay attention to which candidate speaks to creating access to quality education and which candidate will ultimately support our kids, families, and schools.